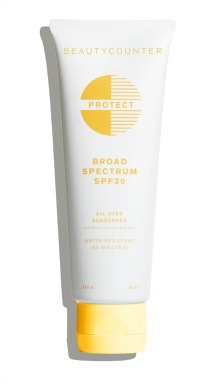 The mesh bottom means you get wet - which we like to keep us cool on a hot, sunny day. Not much to inflate - just the rim on the spring float papasan and the rim and headrest for the spring float recliner. Otherwise just unfold it and it pops open. 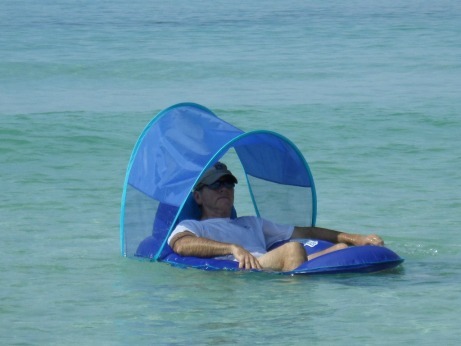 Enjoy keeping cool in the water with a Swimways Spring Float Papasan. 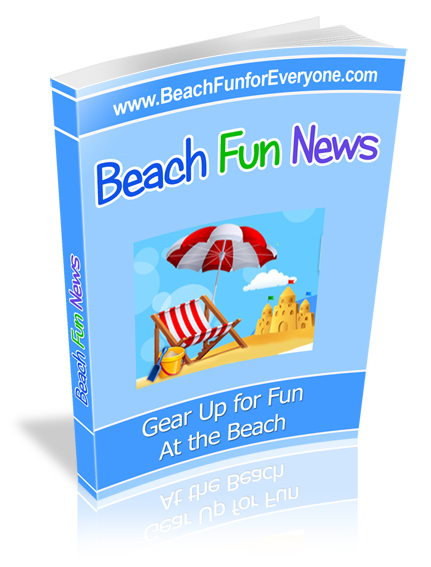 It's lightweight and folds back up into a tight circle for easy packing. The spring float papasan comes in a couple of color combinations, white and blue, blue and green and pink and orange. The spring float recliner is always a favorite if you want to relax by yourself. A comfortable headrest and footrest makes it quite easy to nod off. We bought the one that includes a canopy to shade you from the hot sun. 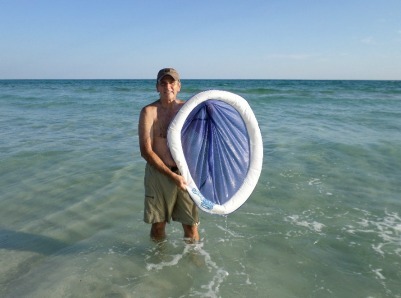 The canopy is easy to put on or take off - so you can float with or without it. 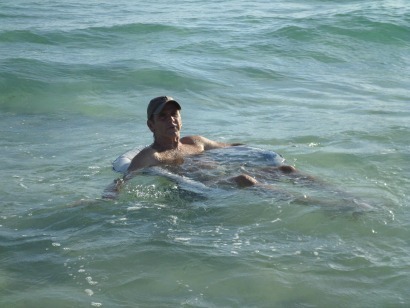 The footrest means you can either have your feet up and out of the water or dangling in the water. A handy beverage holder completes the comfort features for this great beach float. 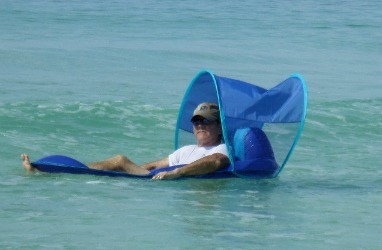 Whether you like the papasan or recliner or both, be sure to include these floats in your next trip to the beach.